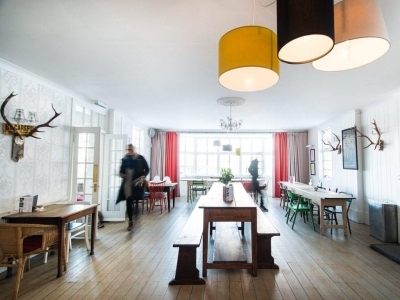 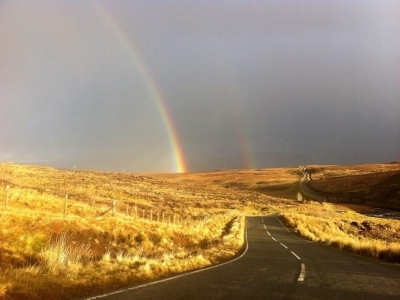 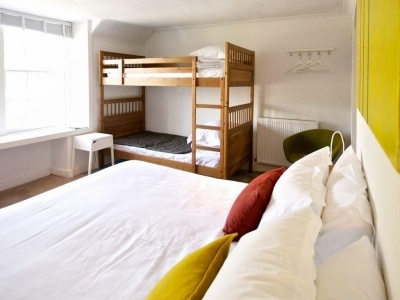 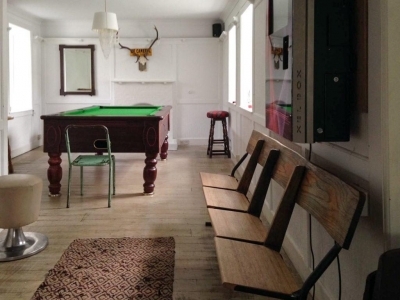 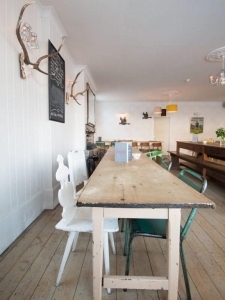 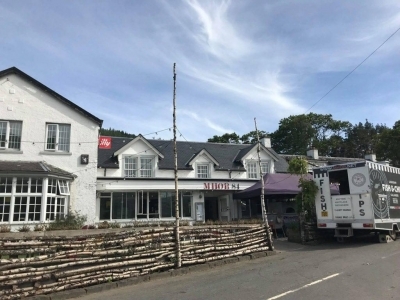 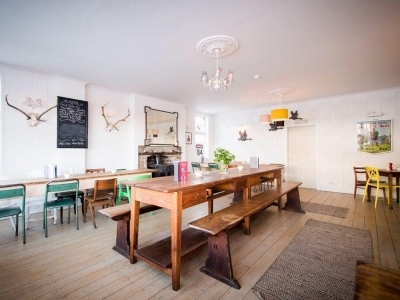 Mhor 84 is a fresh, fun roadside ‘motel’ with a great attitude and an even better selection of cakes, beers and burgers. 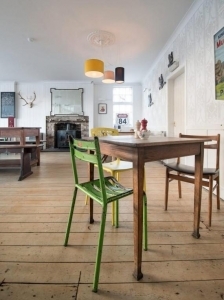 They welcome walkers, cyclists, bikers, kids, dogs and weary travellers in from the hills and the road from morning breakfast through ‘til dinner. 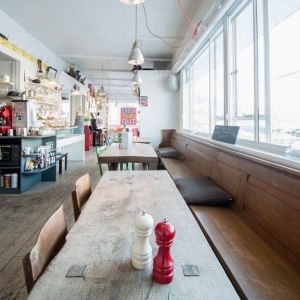 It’s part of the ‘Mhor’ group - owned and ran by Tom Lewis and family - so you can expect excellent food and funky interiors. 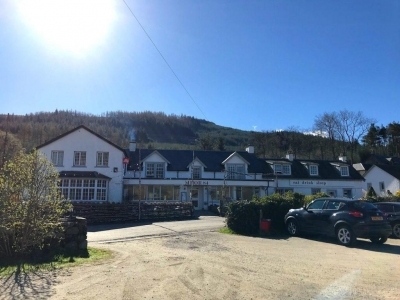 Great place for a stopover, breakfast, a fly cup, lunch or whatever really… I love that the Mhor group are doing so many things for so many people and breathing life into the Perthshire countryside.